Fondazione Cineteca Italiana (Milan Italy) was established in Milan in 1947 by directors Luigi Comencini and Alberto Lattuada. Member of FIAF since 1948 it develops its activities in collaboration with the Ministry of Culture, Regione Lombardia, Città Metropolitana, Comune di Milano, Comune di Paderno Dugnano, SIAE, Epson, ECFA, Europa Cinemas, University of Milano Bicocca, Parco Nord Milano, Fondazione Mondadori, AEM Milano. Among the 25.000 titles of worldwide films dating since 1895, the Film Archive also preserves a selection of Italian animation. The heritage of Cineteca also boasts about 300 antique cinema devices. Cineteca stores a photo collection of 100.000 pictures, original screenplays, books and magazines and 15.000 affiches. In 2011 Cineteca created two interactive sections for the Museum: MIC-Interactive Film Museum, and the Augmented Reality Film Archive, two permanent exhibitions in which archive, Film Literacy, crossmedia and audience engagement are integrated. Cineteca’s theatres, Spazio Oberdan, Area Metropolis and MIC Theatre, offer around 2,000 screenings and host around 130.000 spectators a year. Cineteca also provides a wide range of educational activities. These are some of the activities provided in 2015: MIC and Augmented Reality Film Archive guided tours with 967 admissions, 65 screenings for schools for a whole of 7.500 spectators with didactical material provision and Q&A, 42 workshops and masterclasses with professionals with 1.067 admissions. Cineteca also organizes Piccolo Grande Cinema Festival, the Festival for schools and families. In 2015 more than 5,000 people were admitted and in 2016 the 9th edition will take place. Yugoslav Cinémathèque (Belgrade, Serbia) is the national film archive of the Republic of Serbia, founded in 1949, as The Central Film Archives of the Yugoslavenska Filmoteka. Is one of the founders and a permanent member of FIAF since 1951. It consists of four units: Archive of the Yugoslav Cinémathèques, the Museum of Yugoslav Film Archive, Library and General Services. The Archive hosts over 95000 film prints of various national productions, of all genres, silent and sound, black & white and color, both nitrate and acetate. This collection is continuously being added to by means of exchange with foreign archives and by its legal dept. Around 85% of the entire film collection consists of foreign films. The heart of the institution includes the Yugoslav Film Archives, which performs the basic activity of the institution: collecting, permanently preserved and documented on video or film material and supporting film material: photographs, posters, advertising materials, documentation, models, old items in the field of cinema. The Film Archive encourages and helps research and education activities. There are particularly close connections with the Faculty of Dramatic Arts of the University of Arts in Belgrade and the Academy of Arts of the University of Novi Sad. 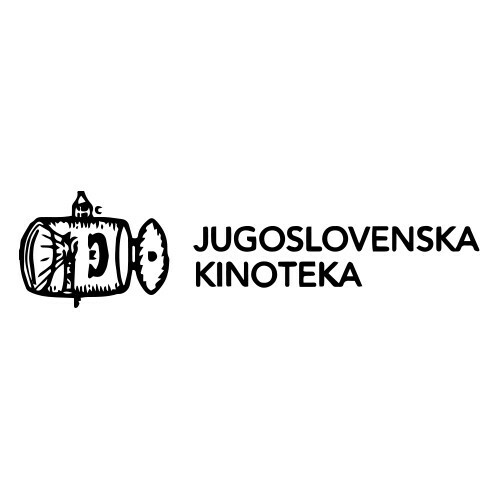 Yugoslav Cinémathèques also takes active part in retrospectives, film workshops, educational screenings, seminars and lectures in cooperation with other film archives. 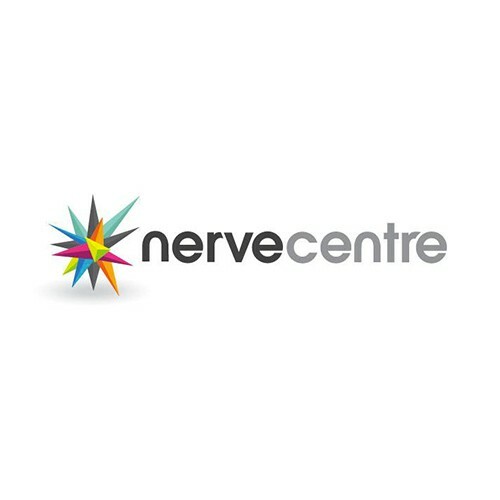 The Nerve Centre (Derry, Northern Ireland) is Northern Ireland’s leading creative media arts centre. More than 120000 people a year benefit from the Nerve Centre’s wide-ranging programme of arts events, cutting edge projects, creative learning centres and training opportunities. The Nerve Centre employs more than 40 staff at sites in Derry and Belfast. The Foyle Film Festival is Northern Ireland’s longest running film festival and programmes a range of activity throughout the year. Nerve Centre partners with NI Screen and the BFI in film education for over 5000 young people per year. 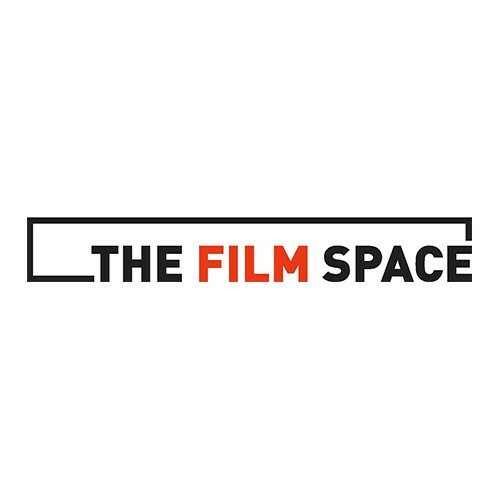 The Film Space (London, UK) recognises the key role that teachers play in introducing children and young people to a wide variety of moving images. Film Space website makes available a raft of teaching interactive resources. The Film Space offers methodologies for developing an understanding of film, encouraging to deliver sustained involvement in long term projects. The Film Space also offers training for teachers across a wide spectrum of film literacy issues. 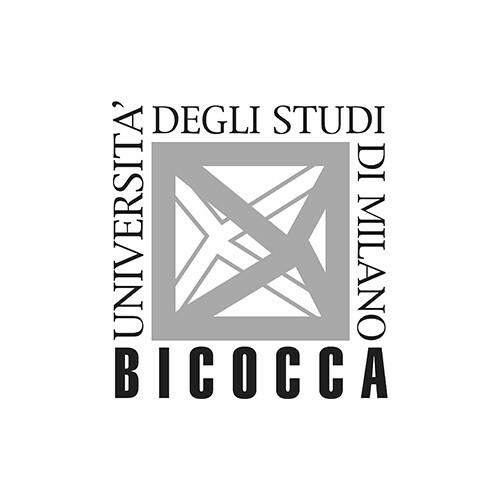 The University of Milano-Bicocca (Milan, Italy) was founded as autonomous organization on June, 10th 1998. The institution of the Department of Educational Human Sciences “Riccardo Massa” was created by a group of professors and researchers involved in the areas of Human and Natural Sciences, History, Philosophy and Pedagogy. Their aim was to promote the study of the educational process at an interdisciplinary level. Areas of research include the evaluation of autobiographical writing methodology in adult education, the educational process of skills and learning models in business, the study of philosophical practices applied to concrete relationships, anthropological research, and the study of Oriental languages. THE SECOND EDITION OF THE FILM CORNER HAS STARTED! Good news for our teachers, students and followers: The Film Corner project has received a second grant by the European Commission in order to keep on researching around film education! “The Film Corner Reloaded – A cultural approach” stems from “The Film Corner. Online and offline activities for film literacy” already financed by the European Commission in the frame of the Creative Europe Programme. The project is managed by Fondazione Cineteca Italiana (Italy) in partnership with Jugslovenska Kinoteka (Serbia), The Film Space (UK), The Nerve Centre (Northern Ireland), University of Milano-Bicocca (Italy) and with two brand new partners that joined us for this second edition: The Georgian National Film Centre (Georgia) and Kino Otok (Slovenia). The project has officially started in december 2018 and it will finish in december 2020. During those 2 years, a third section of the platform will be developed, it will be dedicated to an interdisciplinary and cross-curricular approach to film education centered on the main topic of film and its relationships with other topics. This new section will join the already existing sections of the platform: “Film Specific” and the “Creative Studio”. APPLY FOR THE NEXT INTERNATIONAL TESTING PROGRAM OF THE FILM CORNER PLATFORM! 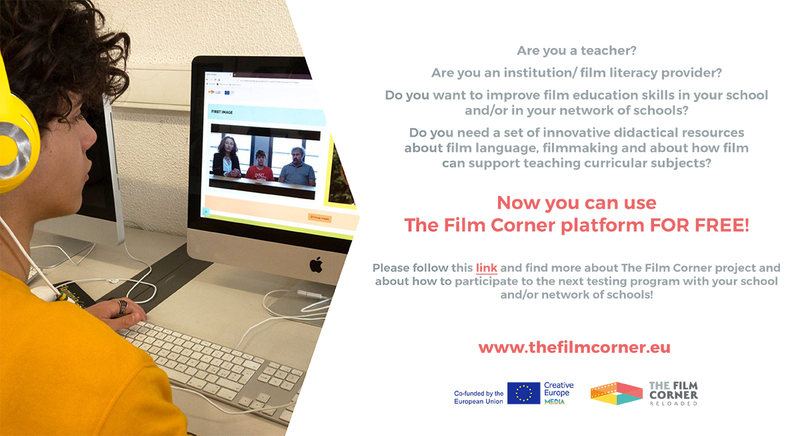 Through The Film Corner project our purpose is not only to create a useful interactive didactical resource; we would also like to share this platform with teachers and schools in other countries. That’s why only for this edition of the project we have a special proposal addressed to teachers: you can participate in the testing phase with your school! Follow the instructions in the card below and get to know The Film corner platform! We are pleased to announce that the short film “Serendipity”, directed by Beatrice Delli Paoli, Gaia De Tata, Jennifer Esposito, Valentina Fedelfio e Greta Fontana, students of the 4A class of IS Giovanni Falcone in Gallarate (Varese), is the winner of My Corner Contest, the international short film competition launched in April 2018, as part of the #TheFilmCorner project. Congratulations to the young directors! The Film Corner will be present at the 75th Venice International Film Festival! On Sunday, September 2nd at 2 pm at the Italian Pavilion, the project upgrade The Film Corner Reloaded – A cultural approach will be presented at the festivalgoers. In fact the platform will be implemented, with the aim of developing the new section dedicated to an interdisciplinary approach to film education. Moreover, thanks to the partnership with MAF Media, The Film Corner will also become a video-on-demand web platform for schools, with many film titles, even premières. An innovative teaching tool that allow to break down costs, distances, time and ... piracy! Our speakers: Matteo Pavesi (Fondazione Cineteca Italiana Director), Silvia Pareti, Simone Moraldi (Fondazione Cineteca Italiana Special Project Manager) and Fabio Giarrusso (MAF Media - New Business Development). My Corner Contest begins now! We have explored the precise meanings of cinematographic language in Studio 1, tested the creative sphere of audiovisual production in Studio 2 and it is now time to put into practice what we learned and try to shoot a real short film. Good luck and.. have fun! Thank you everyone for having taken part in The Film Corner International Conference! We think it has been a great opportunity to discuss together on the themes of Film Literacy and finally to show to the public The Film Corner Project. The Film Corner will be present at the 74th Venice International Film Festival! On Sunday, September 3rd at 11 am at the Italian Pavilion, the Film Corner International Conference will be presented at the festivalgoers. the Film Corner International Conference will take place in 2017 on November 9th and 10th in Milan, as part of the X edition of the Piccolo Grande Cinema Festival, addressed to young audiences and organised by Cineteca Italiana, which is the leading organisation of the project. The conference is open to the public and addressed to professionals and trainers of film education, media education, information and communication technology as well as gaming professionals. Our speakers: Matteo Pavesi (Fondazione Cineteca Italiana Director), Silvia Pareti, Simone Moraldi (Fondazione Cineteca Italiana Special Project Manager) and Gianni Canova (film critic). welcome to the website of the European project The Film Corner. 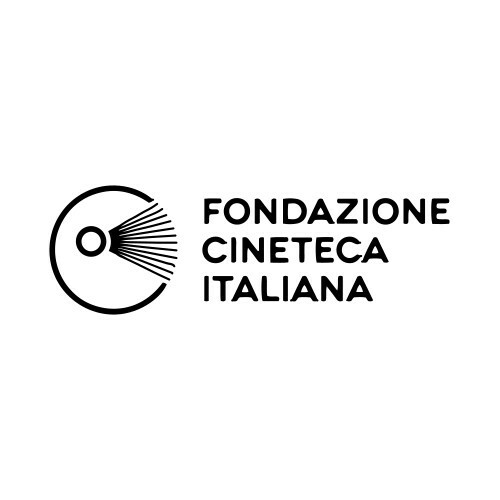 Online and offline activities for film literacy, promoted by Fondazione Cineteca Italiana and supported by the Creative Europe Program of the European Union. As you could read on the website, the project is aimed at the design, development and testing of an interactive digital platform for film literacy addressed to students between 12 and 17 years old. The Film Corner International Conference will take place in Milan on 9th and 10th November 2017. Participation is completely free and the deadline for enrolment is 10th October. Click here for all the information and follow us on our facebook page. The conference is part of The Film Corner project aimed to the creation of an online interactive platform for film education addressed to European schools. “THE FILM CORNER. Online and offline activities for Film Literacy” project is aimed to the design, release and testing of an online digital virtual user-centered platform for Film Literacy, taking advantage of the opportunities offered by web 2.0 and crossmedia innovative approach in the digital era in order to raise the average film literacy level of EU young audiences. The general aim of the project is to contribute to draw an easy-going model for Film Literacy that could improve Film Literacy skills among the audience in order to foster Audience Development and Engagement towards film as an art form, with a particular focus on young and non-core audience. The platform consists of an interactive narrative-based environmental layout with game-based didactical resources integrated as apps the user can interact with. Didactical resources will be both based on generic Film Literacy skills and on a set of EU national and non-national films. The platform is to be developed in at least 4 EU languages including english, french, italian and serbian. In november 2017, an international conference will take place in the frame of the 10th edition of “Piccolo Grande Cinema” Festival, a film festival dedicated to young audience promoted by Fondazione Cineteca Italiana. During the international conference the platform blueprint will be officially presented and some panels discussing several issues concerning Film Literacy, cross-media and Audience Development and engagement will be discussed. A call for papers will be issued and keynote speakers, including representants from other film literacy project financed in the frame of the Creative Europe Programme will be invited. The project involves 5 institutions in 4 EU countries: Fondazione Cineteca Italiana in Milan, Italy (lead partner); The Film Space, an innovative Film Literacy provider (London, UK); The Nerve Centre, a Creative Learning Centre Derry, Northern Ireland; the National Cinèmatheque of Serbia (Belgrade, Serbia) one of the oldest cinèmatheques in the world and the University of Milano Bicocca, Dipartimento di Scienze Umane per la Formazione “Riccardo Massa” (Milan, Italy).